Nexus is heavily biased towards EDM too isnt it ? Might be worth looking in the compatibility section of the forum here at the AUi list, there are lots of amazing developers and plugins not biased by EDM. @brambos wrote an interesting paper on something sort of similar to this recently, fancy posting a link up @brambos ? 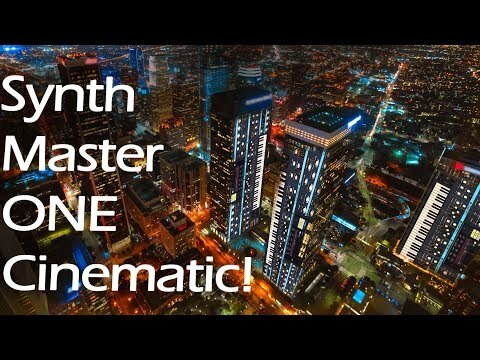 SynthMaster one is heavily Dance orientated but also has a lot of for ambient and cinematic music too. It’s very versatile. The different programme designers made completely differing sound sets which exemplify how easy it is to diversify the genres it can make. The "only for EDM" statement sounds like selective perception to me. 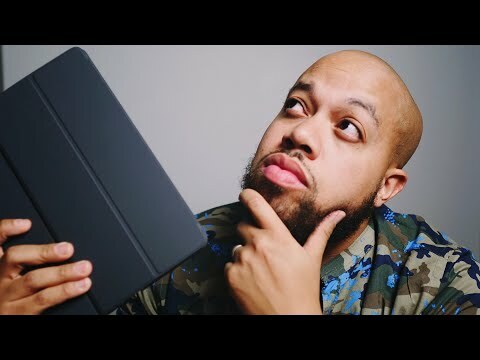 For instance, take a look at Henny Tha Bizness and the apps he uses to create Hip Hop. I hate cinematic presets, they are always the best sounding stuff around, and then when i go to play them i am reminded that i am literally the worst keyboard player on the planet hahaha. Call it what you may but it’s just my opinion honestly.. I can get on a pc and find sounds with no problem really .. I’m not a sound designer at all but would love to step into that field eventually... i appreciate all the tips everyone posting though..